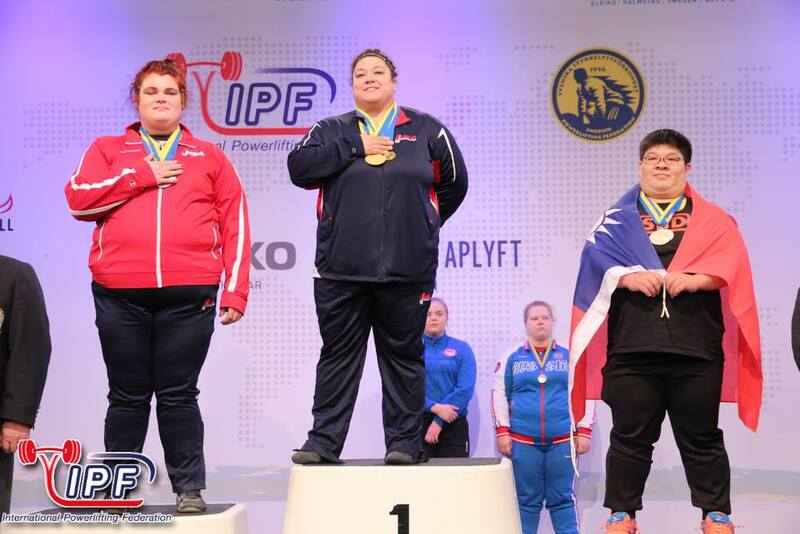 On November 9, Life University Wellness Center Assistant Director Becci Holcomb competed as a part of the U.S Women’s National Powerlifting team at the 2018 International Powerlifting Federation’s Open World Championships held in Halmstad, Sweden. Becci placed 2nd overall in her weight class with a total of 710 kg/1,565.28 lbs. She was able to place in the top three for each lift with a squat of 280 kg/617 lbs. (third place), a bench press of 172.5 kg/380 lbs. (third place), 257.5 kg/567.7 lbs. deadlift (first place and the heaviest deadlift at the championships by a female). The U.S Women’s team placed first overall with 20 countries competing. Becci’s next competition is the 2019 Arnold Classic. She will compete in the Bodybuilding.com Pro Deadlift challenge where she hopes to be the first drug-tested female lifter to deadlift 600 lbs.